My extensive collection of scarves could easily put me in hoarder territory. We’re talking numbers in the twenties. I know, it’s a little aggressive but it makes for an oh so warm winter! Wear it: all winter long. I am also a scarf hoarder. I am scared to count how many I have. 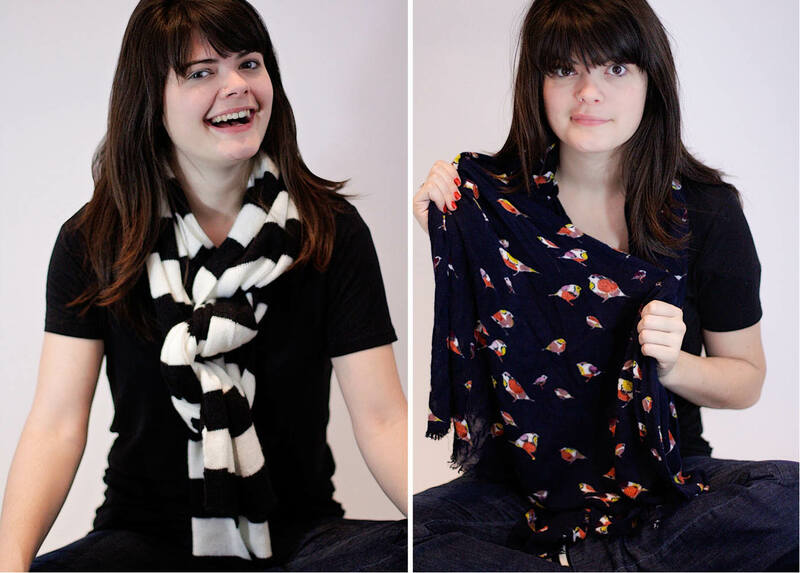 I have a similar bird scarf from Gap that I adore. I’m the same way, I have so many scarves, and I can’t even say it’s practical, because most of them aren’t winter scarves, but instead “fashion” scarves. 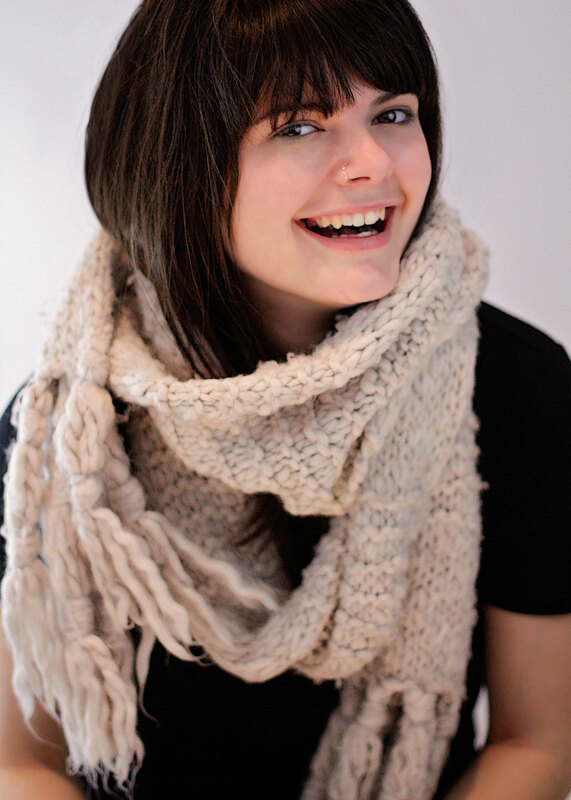 I just can’t stop, every time I see a cute scarf it comes home with me. EVERY. TIME.